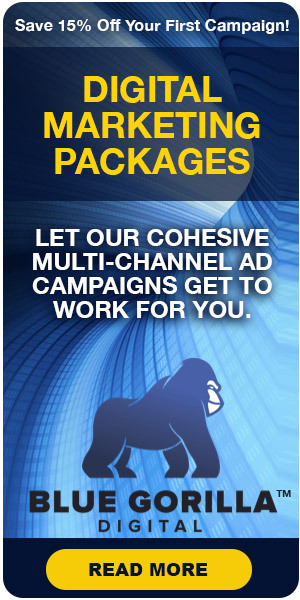 Every month, you spend thousands of dollars in marketing funds to bring visitors to your auto dealership website. But only a tiny fraction of those visitors leave contact information or take the next step to buying a vehicle. So the big question is: where did all those site visitors go, and how can you get them back? 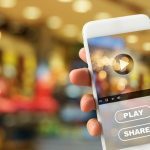 Until now, your likelihood of tracking down those lost leads was slim to none. But not anymore. 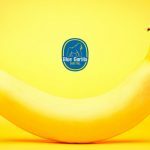 At Blue Gorilla Digital, we’re proud to unveil our latest powerful marketing tool—My Site Shopper™. 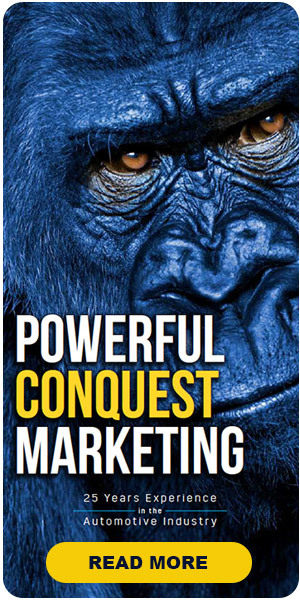 And it’s going to absolutely transform your marketing reach and the way you process leads. 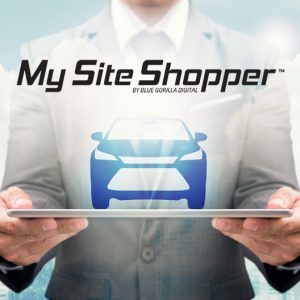 My Site Shopper™ uses patent-pending technology and data matching capabilities to capture info from website visitors and cross-match that information with massive databases from around the internet. What does that mean in English? It means that you can identify, contact, and market to visitors to your website who don’t leave any contact information. That means that not another cent of your marketing budget is wasted by driving thousands of visitors to your site only to lose them without any contact. This innovative new tool allows you reach out and identify those lost opportunities and transform them back into leads. First, we embed what’s known as a data pixel into your website header. (Don’t worry, it’s completely invisible to site visitors). Every time someone visits your site, this data pixel fires of a series of queries designed to learn about the visitor. Once My Site Shopper™ automatically removes all bot traffic and duplicate visitors from its data, you’re left with a digital fingerprint of each unique visitor that can be matched to multiple consumer databases from around the web. And with that, your ‘lost’ web traffic is now found—and available to transform back into leads and sales. And much, much more information you can use to form a complete profile of each site visitor. 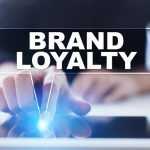 This data is then pushed directly to the dealership each night through a designated manager’s email or specific area of your dealership’s CRM. It’s time for you to engage your abandoned site visitors and turn them into buyers. 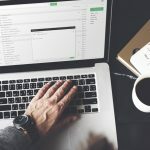 With phone numbers, email addresses, and even social media information, plus enough data to form a complete picture and weed out ineffective leads, you have everything you need. That’s the power of My Site Shopper™. To learn more about this stealth technology for tier 3 dealers, download your FREE My Shopper Guide here or contact Blue Gorilla Digital. What’s Better Than Geo-Fencing? Data-Fencing! 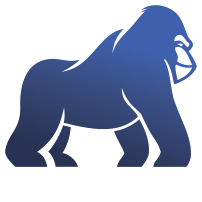 Blue Gorilla Digital is a boutique premium digital marketing agency built to drive businesses to the top.